LONE TREE, CO, July 24, 2018 /24-7PressRelease/ — Meadows Dental Group has prided itself on providing comprehensive care for nearly 20 years. Now, patients have access to comprehensive online resources on the dental services available at the practice through the newly launched website. 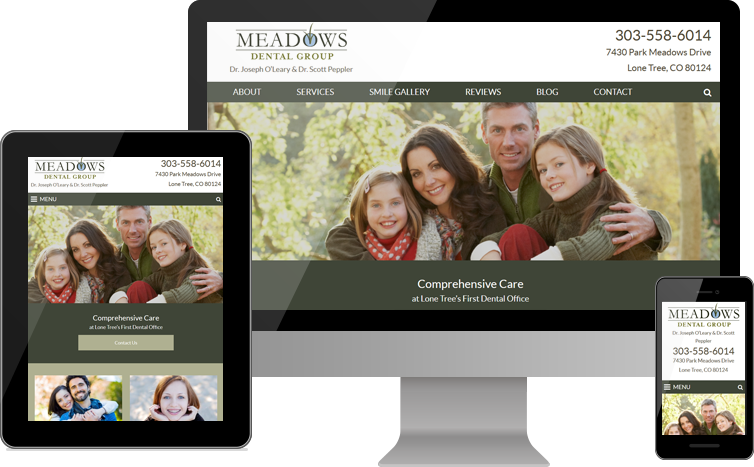 Meadows Dental Group was the first dental office in Lone Tree, Colorado. Since it opened in 1999, Dr. O’Leary has maintained a commitment to excellence in both cosmetic and general dentistry for adults and children. Through ongoing training and education, the team at Meadows Dental Group delivers a host of advanced treatments. Dentists at the practice regularly perform the entirety of the procedure for dental implants. Dr. O’Leary and Dr. Pepplerhave both had extensive training in dental sedation. They have also completed courses in the treatment of sleep apnea. In addition, Dr. Peppler is certified in braces and several adult orthodontic systems, achieving Preferred Provider status with Invisalign. Meadows Dental Group also partners with Dr. Scott Whitney, an endodontist (often referred to as a root canal specialist). As an endodontist, Dr. Whitney specializes in the treatment of dental pulp issues through root canal therapy. While many general dentists refer root canals to outside specialists, Meadows Dental Group can perform this procedure in-house. Custom photos on the website highlight the comfortable, welcoming environment in which the dentists and their experienced team members perform treatment. Images of Dr. O’Leary, Dr. Peppler and the staff appear prominently in the new website design, while the before-and-after gallery highlights actual results Meadows Dental Group patients have enjoyed through porcelain veneers, implant-supported bridges and more. The original dental office in Lone Tree, Colorado, Meadows Dental Group welcomes patients from Highlands Ranch, Centennial and the nearby metro area. Dentists at the practice provide advanced general and family dentistry, as well as cosmetic dentistry treatments including teeth whitening, porcelain veneers, smile makeovers and more. Patients of Meadows Dental Group can receive comprehensive treatment under one roof, from dental implants and orthodontics to sedation dentistry and emergency care. 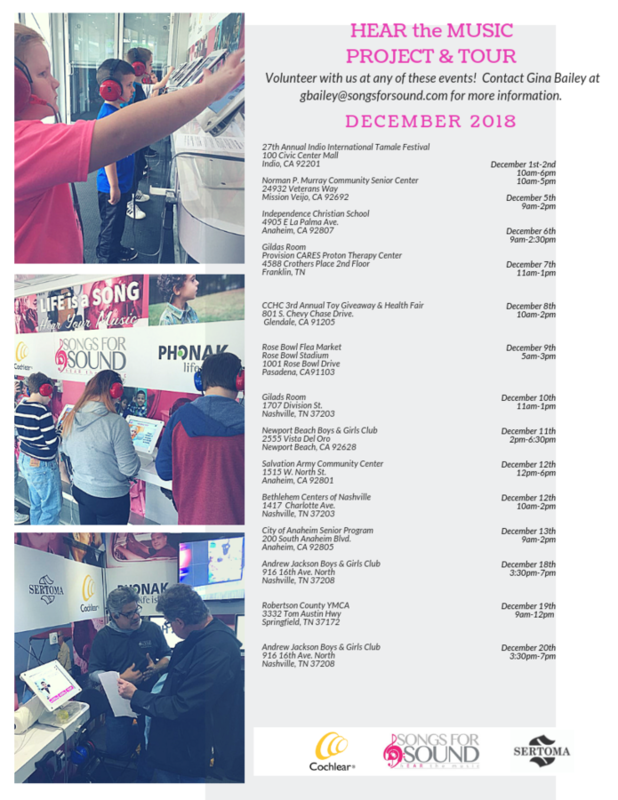 The Hear the Music Project serves it’s 25th State as it Rolls through California! Next up, The Rose Bowl Stadium!